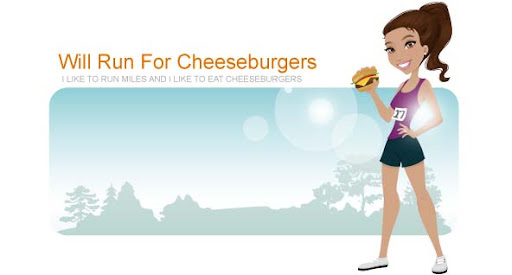 Will Run for Cheeseburgers: Is 6 weeks too young? Happy 6 weeks to Anderson today! After days of rain and cold weather I knew I had to take Mason somewhere that was indoors to play. The ymca allows babies as young as 6 weeks to enter their daycare. I dropped Mason off at his new room, ages 3-5, and then went to the membership counter to register Anderson. It's an extra $6 a month for him to be added which I think is well worth it for part time babysitting. He's been asleep in the car seat this entire time but it's nearing feeding time, so I'm not sure how he's acting currently. I wanted to give Mason a full hour in his room but am thinking of grabbing my boys and avoiding a possible baby meltdown. I managed to run 2 miles around the indoor track. I'm exhausted from little sleep last night and just wanted a child free break ... Even if it was for 30 minutes.